Georgia Coote: LionHeart Magazine......it's here!! 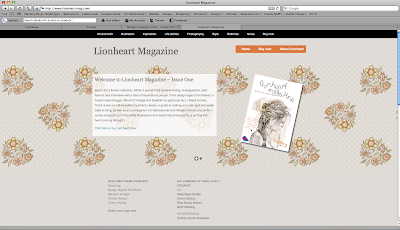 I've been meaning to blog about this for a while now - and the wait is finally over and I have my hands on a copy of the brilliant Lionheart Magazine, and it's just as wonderful as I had hoped! Much more like a beautiful book than a magazine the paper is gorgeously thick and sumptuous and the print is lovely, I'd completely fallen in love with it before even reading it! I absolutely love the cover by illustrator Gemma Millie, it really sets the tone of the issue, really delicate and beautiful. Congratulations me dear. 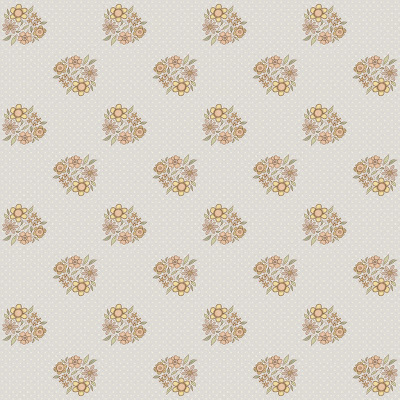 Your patterns are stunning.